For people wanting to live near the city or the so-called urban dwellers, the inner suburbs are a popular choice. 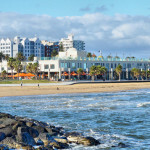 Suburbs are communities surrounding the CBD and are home to single-family and multi-family residential properties as well as commercial spaces such as shops, restaurants, cafes and office buildings. In Australia, inner to middle suburbs have been a preferred location by renters. Renters may do so for different reasons including convenience, inability to afford to buy a home, still saving to buy their own home such as the first time homebuyers or those who prefer to downsize from a large home to a smaller house such as the seniors and retirees. For them, the inner and middle suburbs offer just the perfect environment to enjoy a relaxing and peaceful life away from the hustle and bustle of the city yet still have easy access to the city center and other important amenities. Renters consider various factors when deciding to live in a suburb. A recent survey by realestateview.com.au showed that safety is a top priority for renters. More than half or 53.9 percent of respondents said they want to ensure their safety in the neighborhood when looking for a home to rent. The second most important factor for them is access to public transport (44.2 percent) followed by the existence of shops (34.7 percent). Distance from work was considered always important by 34 percent of respondents while 21.7 percent said a suburb close to family and friends was also a vital consideration. For 21 percent of respondents, distance from the city center can influence their decision to live in a suburb while 17.5 percent said being near a school zone was also an important factor. Other considerations are the availability of parks and communal spaces (15.9 percent) and number of neighbors (13.9 percent). Surprisingly, the presence of cafes and restaurants was not a priority as only 10 percent of respondents considered it as always important. Suburbs in Australia are categorized as either inner or outer. The inner suburbs are subdivisions situated within cities with a big population while the outer suburbs are those located in the outskirts of the metropolitan areas normally within or close to the boundaries of a separate municipality. 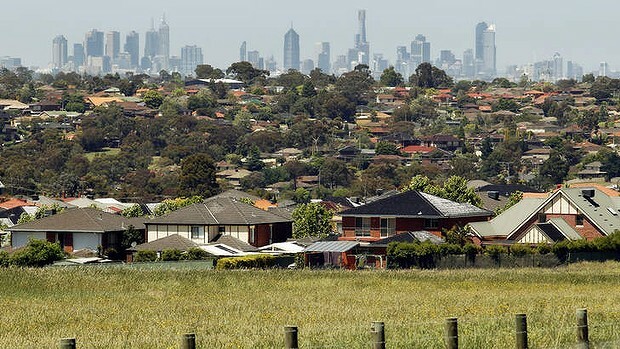 An analysis of 3,800 suburbs in the country by RP Data showed Melbourne ranks number one in the Top 100 list as the best city for family living. Following behind are Brisbane and Sydney. For metropolitan suburbs, Kingston in Tasmania is on top due to several factors. These are affordability of homes, a large block size, a good number of rooms per house and close proximity to schools, shopping centers and other important amenities.